May was a fantastic reading month. I got through four different books which puts me at 19 books read for 2016 thus far. And I really enjoyed three of the four books I read. And once again, I read four different books from 3 different genres so it made for a very interesting reading month. 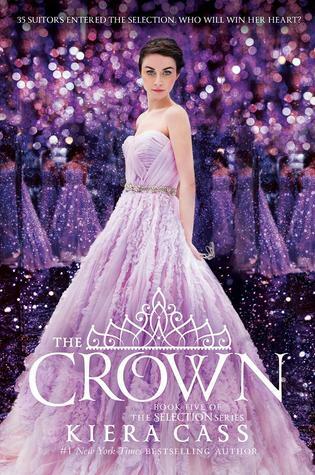 Goodreads Synopsis: When Eadlyn became the first princess of Illéa to hold her own Selection, she didn’t think she would fall in love with any of her thirty-five suitors. She spent the first few weeks of the competition counting down the days until she could send them all home. But as events at the palace force Eadlyn even further into the spotlight, she realizes that she might not be content remaining alone. My thoughts: Ok I feel like I have preface this by saying, I LOVED The Selection Series. Absolutely loved it. And sadly I hated The Heir and The Crown. The Heir was bearable, but it was I didn't even write a review on it. (If I did I have no idea when because I can't find it.) But The Crown was awful. I didn't give two shits about Eadlyn. I was bored with all of her romances. It was totally predictable who she ended up with and even that relationship was stupid to me. The only parts I enjoyed were the ones that mentioned America and Maxon. In fact I think that rather than write two books about their daughter, there should have been books written about America and Maxon after the Selection. Those would have been way more entertaining and likable. In fact I just went back and changed my rating....originally I gave it three stars but it as I'm writing this I realized it barely deserves one. 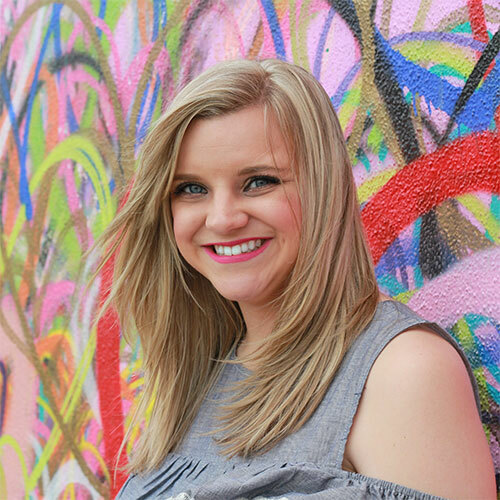 Goodreads Synopsis: A smart, obsessive debut novel about a young woman studying abroad who becomes caught up in a seductive French world—and a complex web of love and lust. My thoughts: I picked this book up at Target a few weeks ago while I was with Ashley from The Wandering Weekenders. She mentioned that it was also on her to-read list so I decided to give it a try. I was really intrigued by the synopsis. I think I've mentioned this but one of my biggest regrets from college is never having studied abroad. So when I saw this was about two friends doing just that, I knew it was something I wanted to read. I liked the book overall. It was fairly predictable but I was in the mood for a book like that. I liked reading all about France and it was fun recognizing different places in Paris the characters went in the book. There were times when I felt like I needed a French dictionary because some of the lines were said in French and then never translated into English but it was bearable. But overall I really enjoyed reading it. It didn't blow me away but I would definitely pick up another book written by this author! And it's worth a read if you're looking for something a little dark and a lot French. 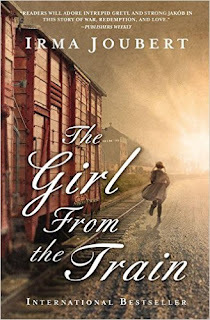 Goodreads Synopsis: Six-year-old Gretl Schmidt is on a train bound for Auschwitz. Jakób Kowalski is planting a bomb on the tracks. My thoughts: This was another book I picked up from Target. And another that I really enjoyed. Then again that's no surprise because 1. it's a historical fiction novel and 2. It's based during WWII. And if you know me you know that is the perfect recipe for a book I will like. What I especially liked about this book was that it was about a part of WWII that I didn't know anything about. I had no idea that orphaned German children were taken to South Africa and adopted by South African parents. And it gave me a little more background into the war in Poland. I really enjoyed following Gretl's story, she was forced to adapted to some very intense situations which she did with bravery and confidence that I know she must not have felt. I think this is one of my favorite historical fiction books of 2016. My thoughts: THIS BOOK. Y'all I can't even put into coherent words my thoughts and feelings for this book. I loved it. Everything about it. It made me laugh, it made me cry, it made me think, and it made me feel all the feels. I haven't read a book that did all of those things in forever. 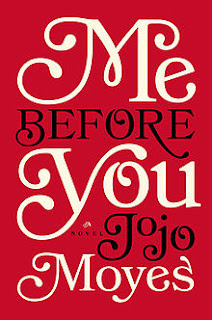 I really want to read some of Jojo Moyes' other books because I really enjoyed her writing style and I'm sure I would enjoy them. This was my choice for the book club I'm part of at school and we haven't met yet to talk about it. We've planned to meet to talk about it on June 23, we're going to dinner first to talk about the book and then we're going to see the movie. Which I have also heard amazing things about. BAH I'm so excited. I'm not surprised that Me Before You was the most favorite one. It is an amazing book. 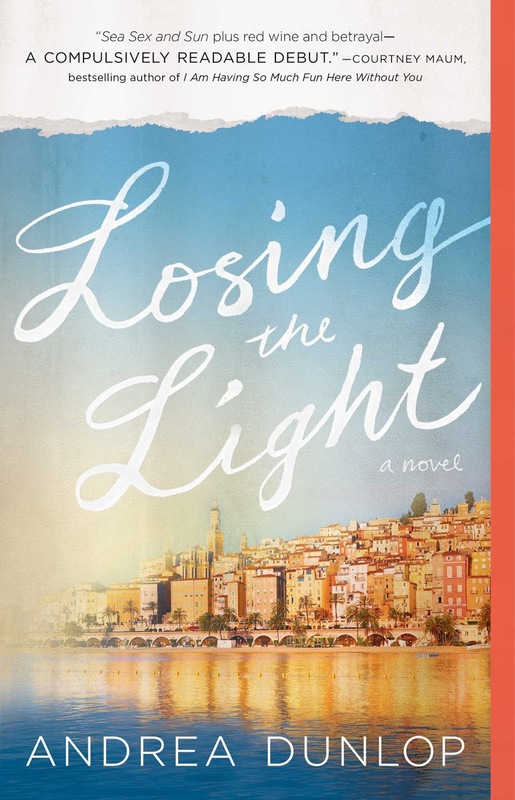 I've read one other of JoJo Moyes books (The Girl You Left Behind) and really liked that one too! Thanks for letting me know about The Crown. I felt the same way that you did about The Heir, so I'm guessing I'd feel the same about The Crown. I'm bummed though because I loved the other series! So I need to borrow The Girl From the Train because that sounds like my type of book! I love any type of WWII fiction too! 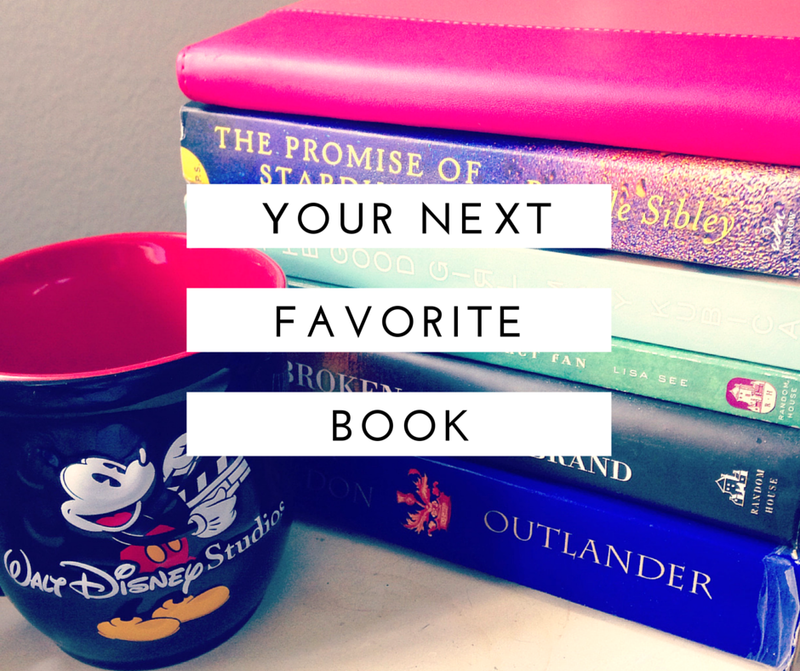 I just bought Me Before You, and I can't wait to read it for Erin's book challenge! I think that I even convinced Chris to see the movie with me after I finish reading it! So I have the first Selection book downloaded on my Nook but I haven't read it yet. It sounds like I just need to read the first few and then not read the last ones. I really want to read Girl From the Train, I keep hearing fantastic things about it. I freaking loved Me Before You, too! I can't believe to put it off as long as I did! and I also agree about The Crown. I did like the Heir (not as much as the rest of the series) but the crown had, like, no point at all. Nothing really happened and it was boring. I was definitely disappointed. I didn't even bother to read The Crown because I just could NOT get into The Heir! Which is so sad, because I LOVED the first few books in the series! I'm almost done with Me before You and GIRL UGH so good! I have devoured it so far! 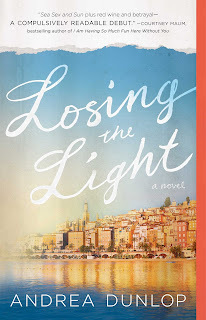 That Losing the Light book does sound intriguing, adding it to my looong list :)! OMG I cannot put into words how much I loved Me Before You!!! My sister is reading it now and when she's done we will watch the movie, but every time I see the trailer, I just smile because I think the movie will fit perfectly with the book!!! Ooh you should read The Girl You Left Behind next! Travis made the mistake of agreeing to go to Me Before You with me, he's in for a fun night with a hormonal pregnant wife bawling at the end. i'm glad you liked me before you :) i have read one plus one, the girl you left behind and after you - i love jojo moyes. she is fabulous. i loved the selection series as well, the 4th one was blah. i haven't read the latest one yet. what the heck was the author thinking, switching it? ugh. I prefer fantasy novels, but I will, under your glowing review try Me Before You. I find that the Amazon top sellers are really amazing and unpredictable compared to big publishing companies pushing certain authors.